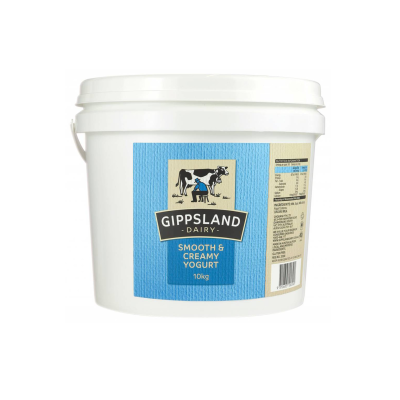 Pot set, Naturally fermented sheep milk yoghurt with the traditional greek cultures. 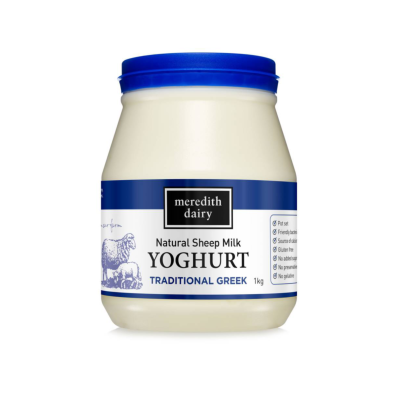 Real greek yoghurt is made from sheep milk! Use in cooking, or simply by itself. Matches well with sweet ingredients such as fruits and conserves, and bold herbs such as mint, dill, thyme and parsely. When serving with meat, try hanging the yoghurt to drain some of its moisure, which will leave you with a yoghurt cheese called labna. Great for breakfast menus. Match with in season fruits, and combine with a great granola/muslie. 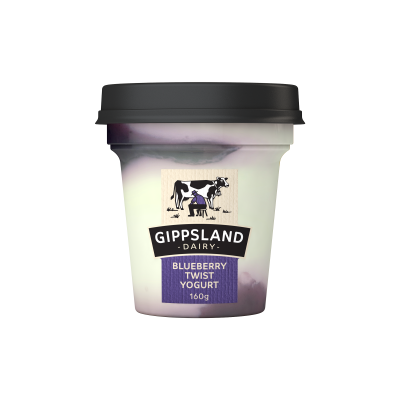 Don't add too many flavours to the yoghurt, its fresh creamy taste will lift almost any hero ingredient.